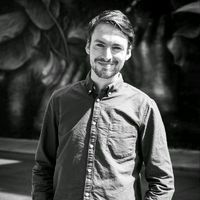 Tech PR professional with a passion for the media and modern languages. 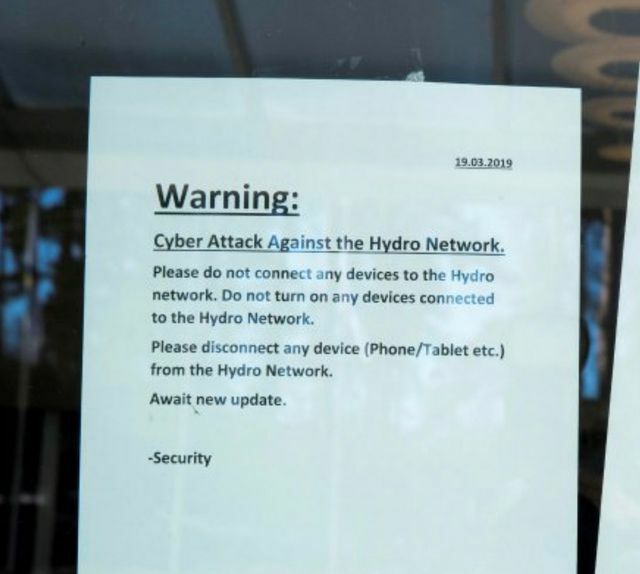 Norsk Hydro: an example of how to handle a cyber attack? Facing up to a major cyber attack is a nightmare scenario for any CEO, let alone one that is just two days into the job.